What sets ODEM apart from BitDegree? 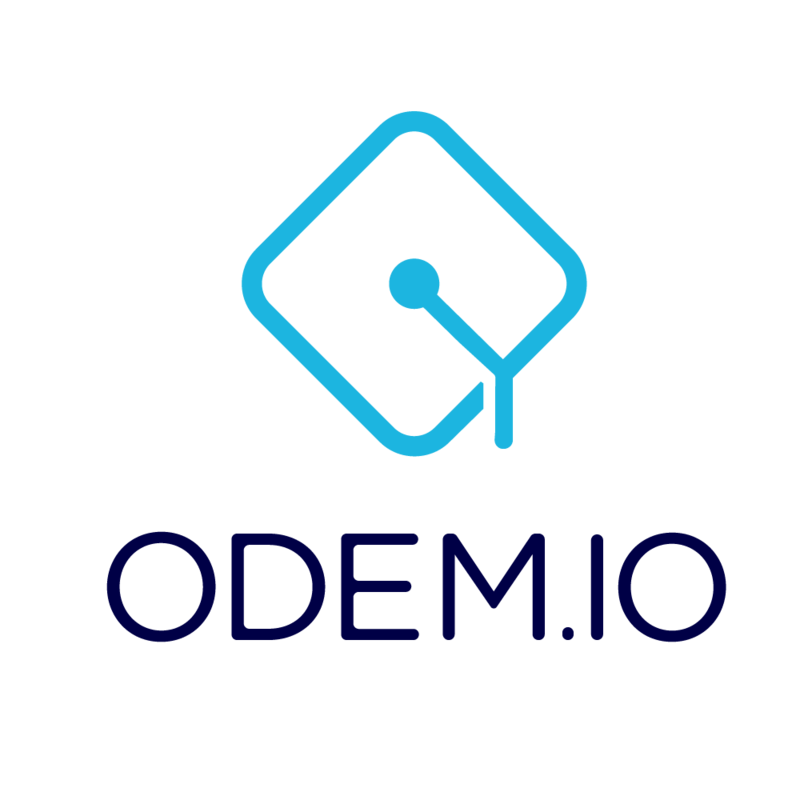 The ODEM Platform emphasizes the power of blended lectures and collaborative, face-to-face interaction between students and educators. BitDegree's focus is online education. While online training isn't without its benefits, students with weaker study skills tend to struggle in online courses, according to the New York Times, citing research by professors at Harvard and Stanford Universities. What's more, online college students are more likely to drop out than students who attend blended classes.